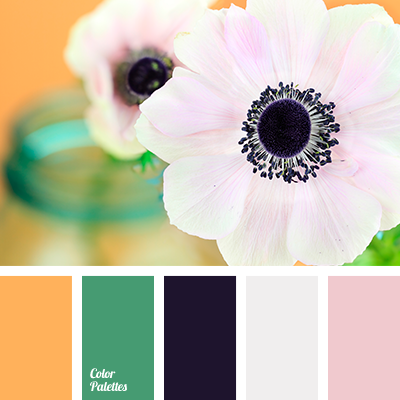 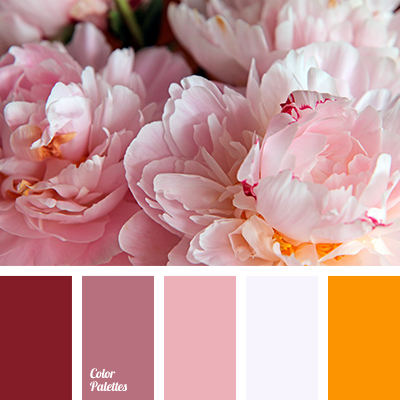 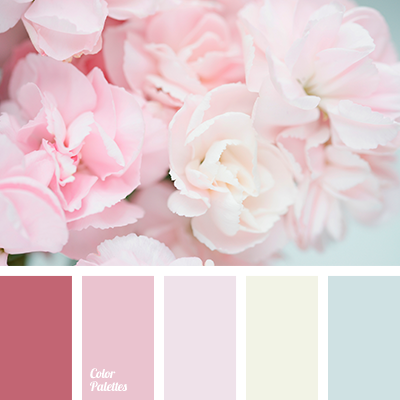 "dusty" pink, beige-orange, cold gray, dark cyan, emerald, gray, green, lilac-pink, pastel emerald, pink, warm orange. 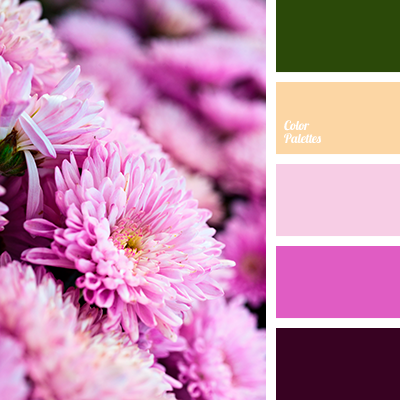 "dusty" green, "dusty" pink, autumn shades, bright shades of pink, burgundy, cherry, color matching for designer, dark green, light pink, lilac color, magenta color, olive, shades of pink, warm yellow. 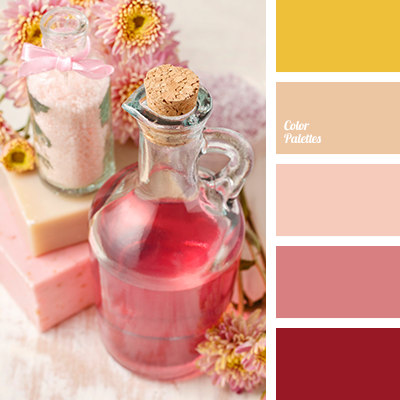 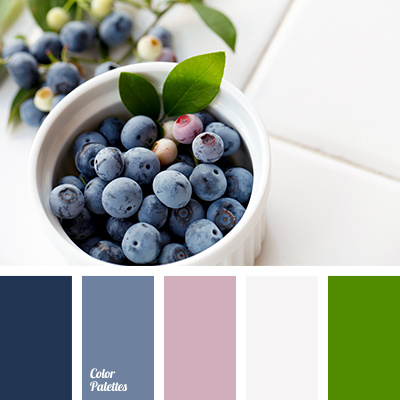 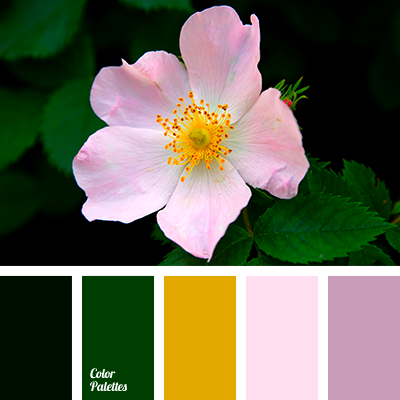 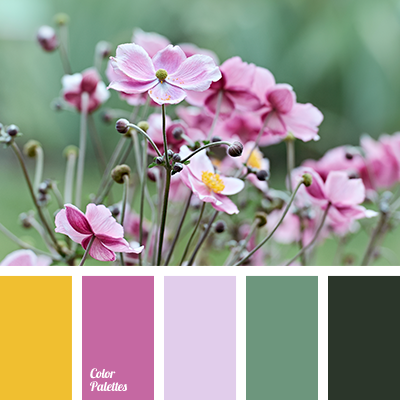 "dusty" green, "dusty" pink, autumn shades, bright shades of pink, burgundy, cherry, color matching for designer, dark green, light pink, lilac color, magenta color, olive, saturated yellow, shades of pink, tender pink, warm yellow.